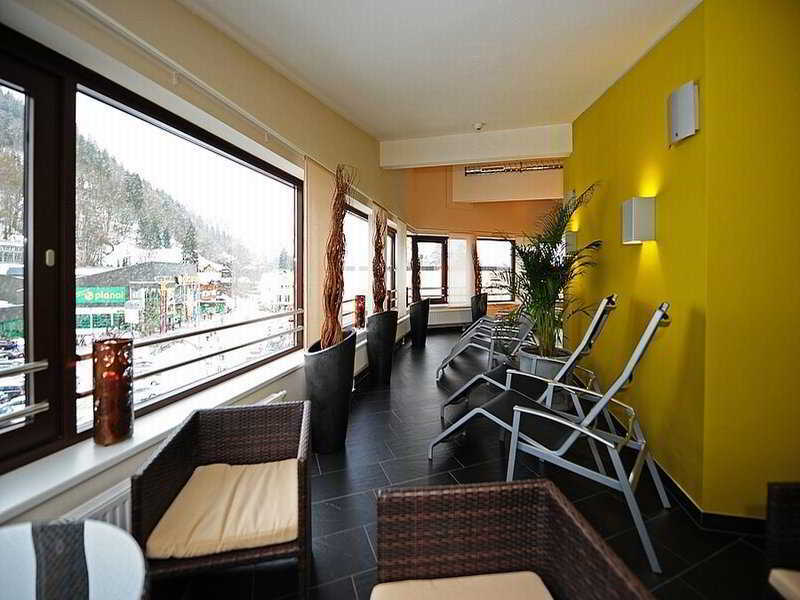 This elegant and modern ski-hotel comes with a nice location and remarkable services. 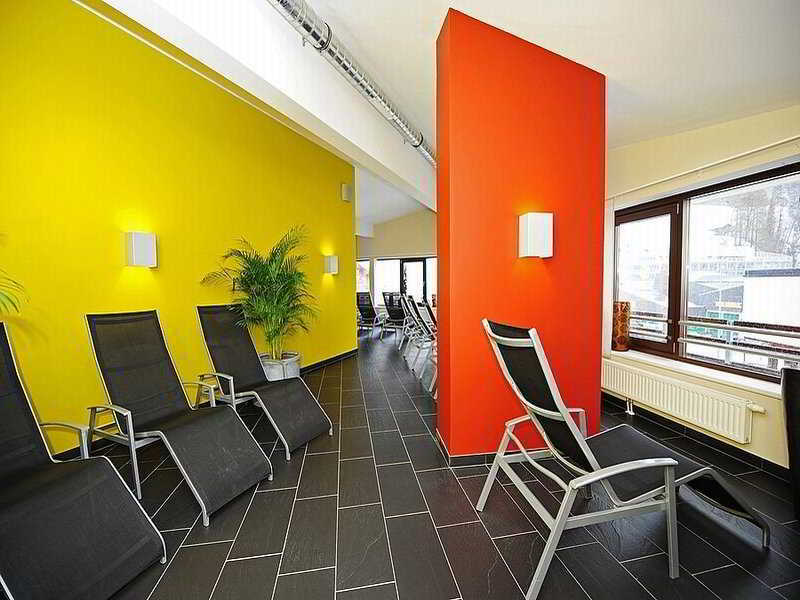 Situated at just a 10-minute walk from Schladming city centre, where guests can find a number of shops, bars and everything else needed for a good night-out. 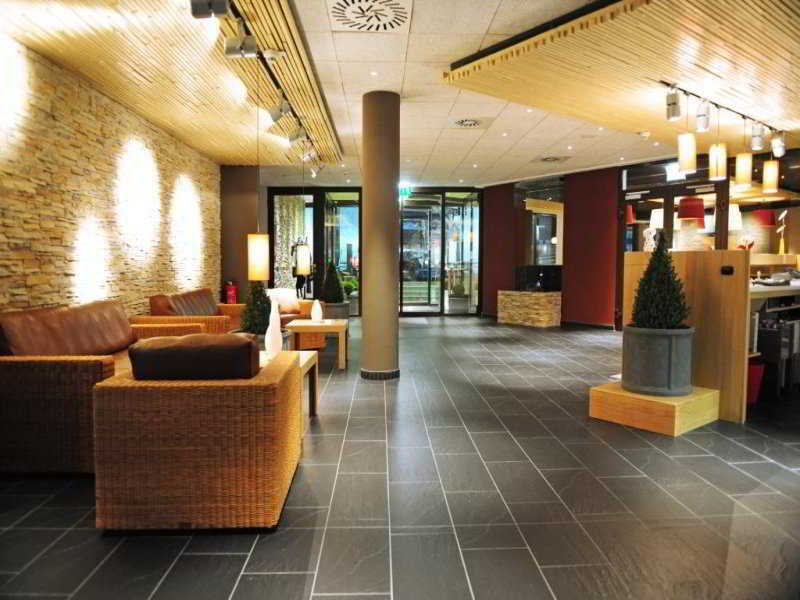 The nearest transport connections are ATM Schladming Planai Talstation, which is only 50 metres away, and the ATM Schladming Rathaus station which is over 200 metres away. The charming venue offers an interior with clear lines in both its design and architecture that only add to its contemporary mood. The well-equipped and cosy rooms open to mesmerising panoramic views of the surrounding mountains, the large, comfortable double beds is a true magnet after a long day at the slopes. 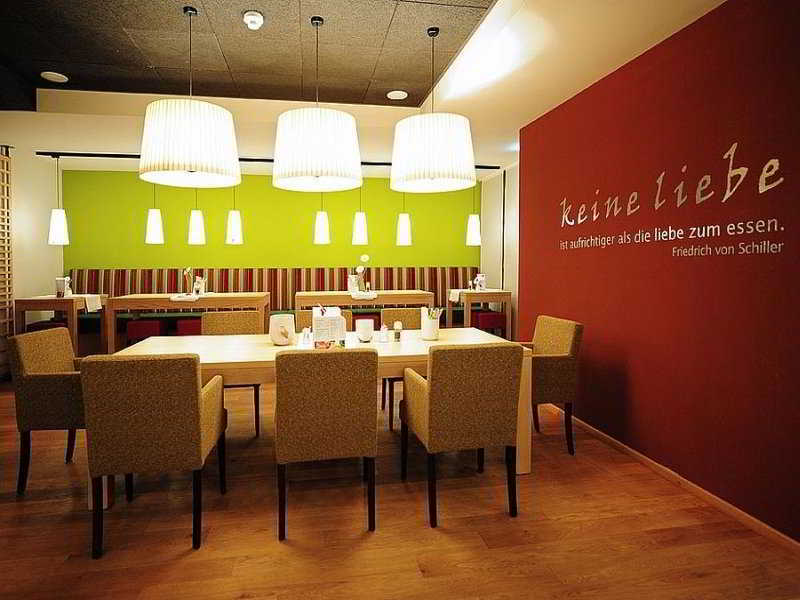 If guests still have some energy left they can enjoy a nice drink at the café or head directly to the welcoming restaurant for a traditional Austrian meal. 450m To Snowboard Dachstein Tauern Gmbh, Hochstraße. You travel. WISE donates! 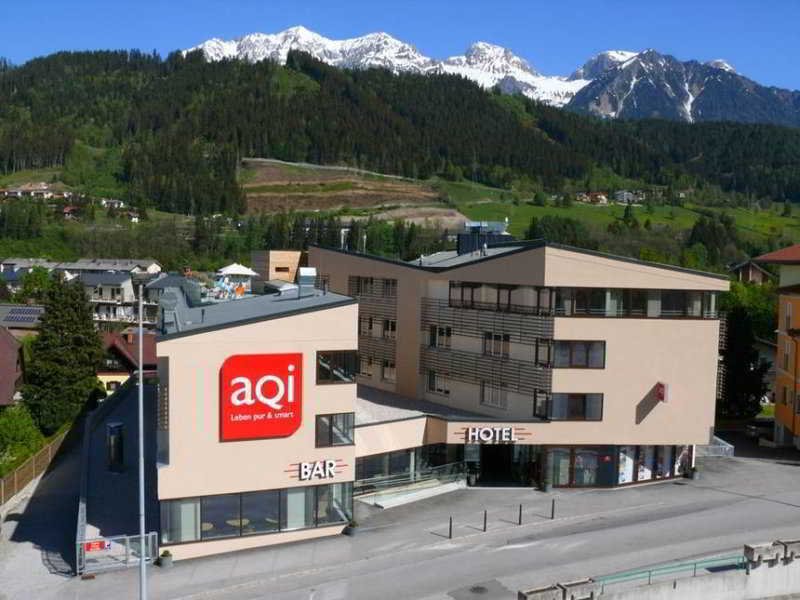 Booking Aqi Hotel Schladming at the best price includes a donation to your favorite charity, at no extra cost! We brought 18+ million euros to local communities providing social services to 150.000+ people from vulnerable groups. We support #GlobalGoals.